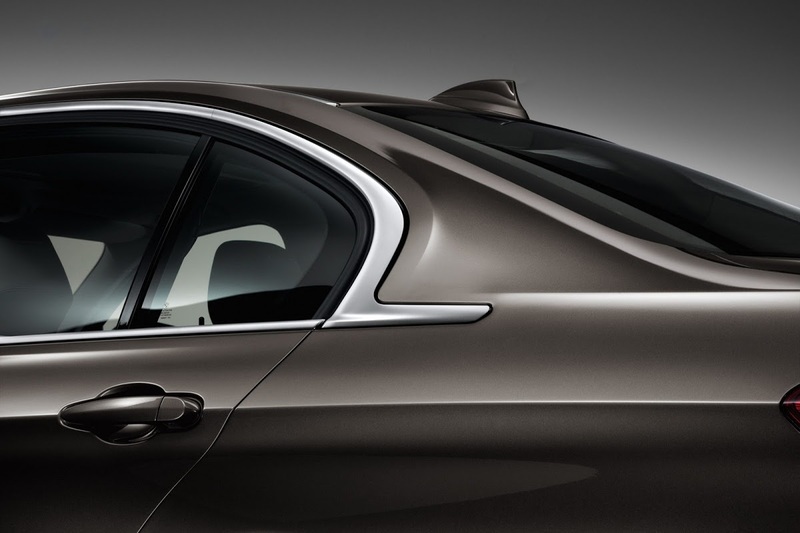 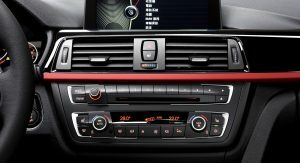 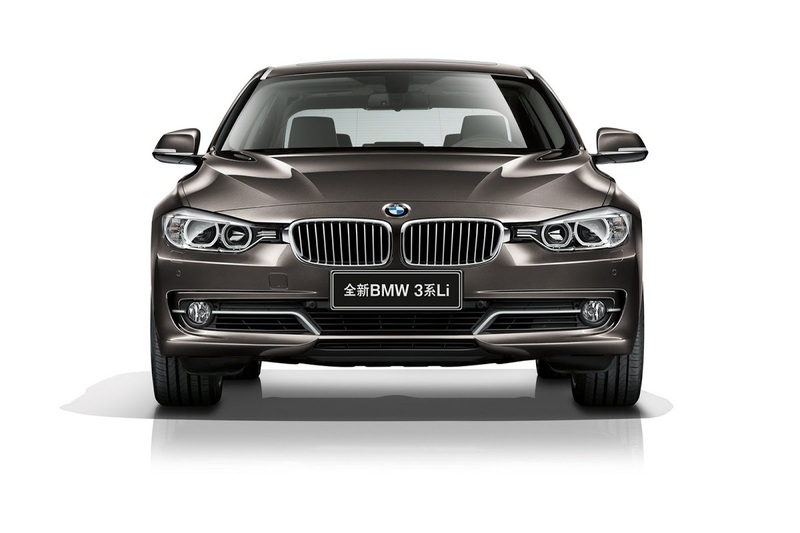 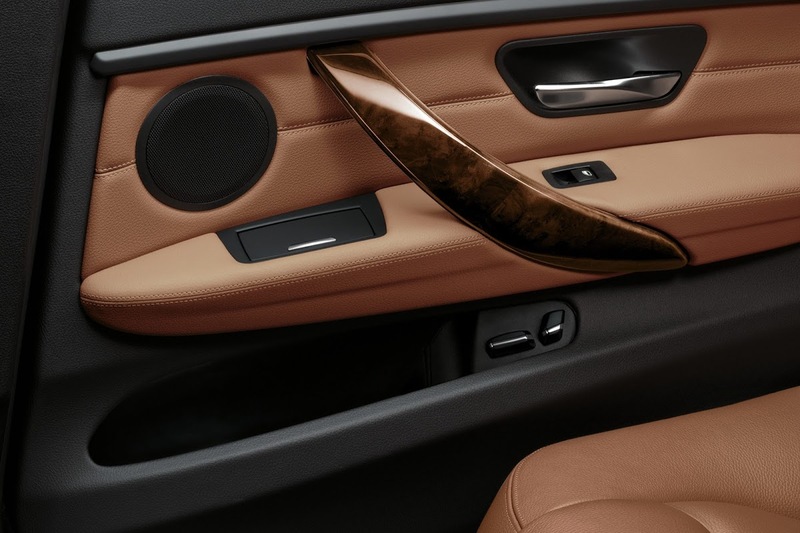 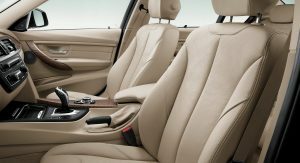 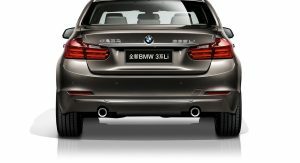 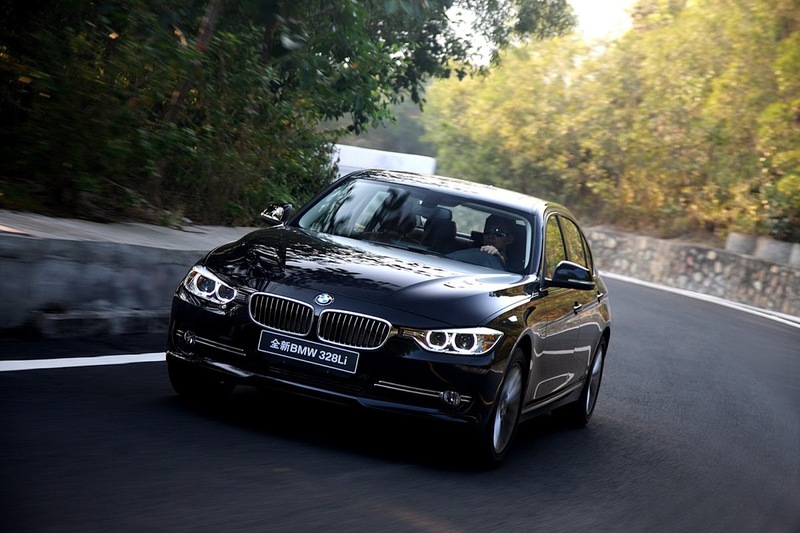 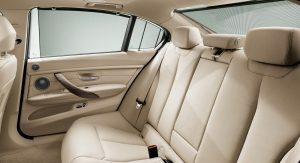 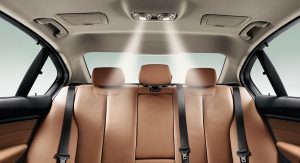 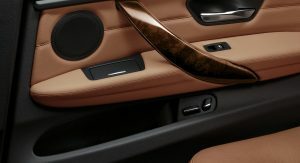 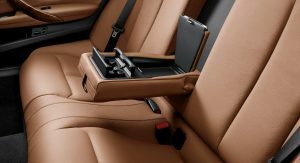 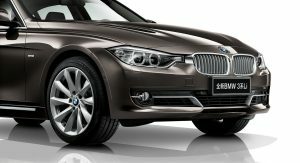 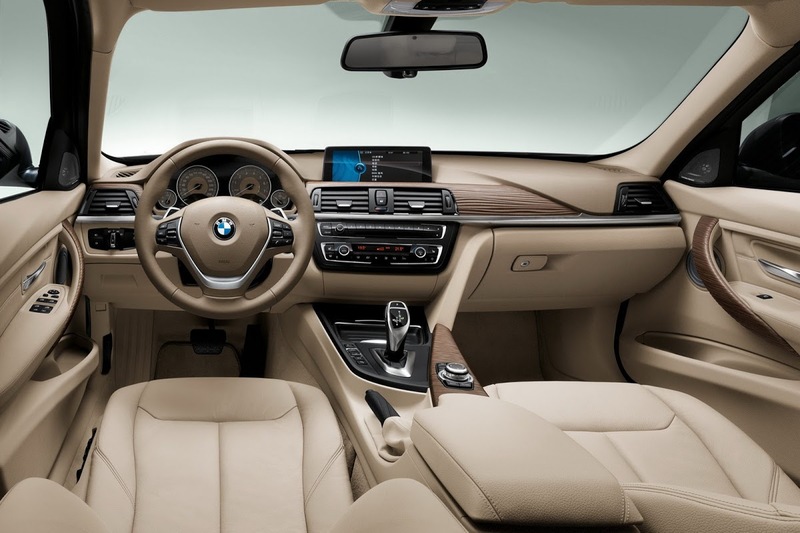 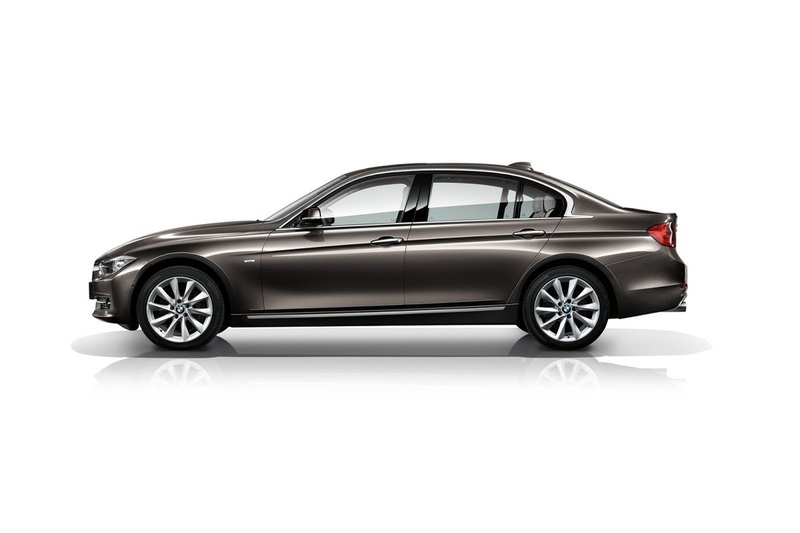 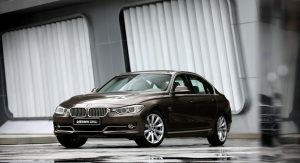 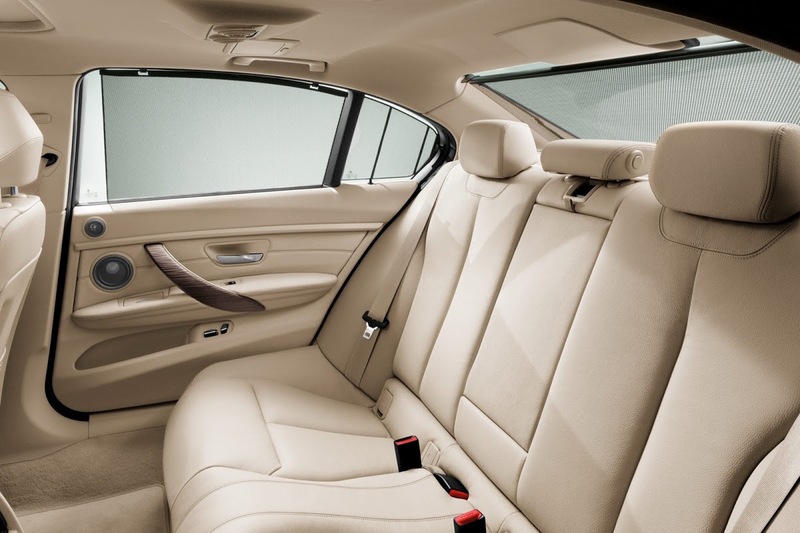 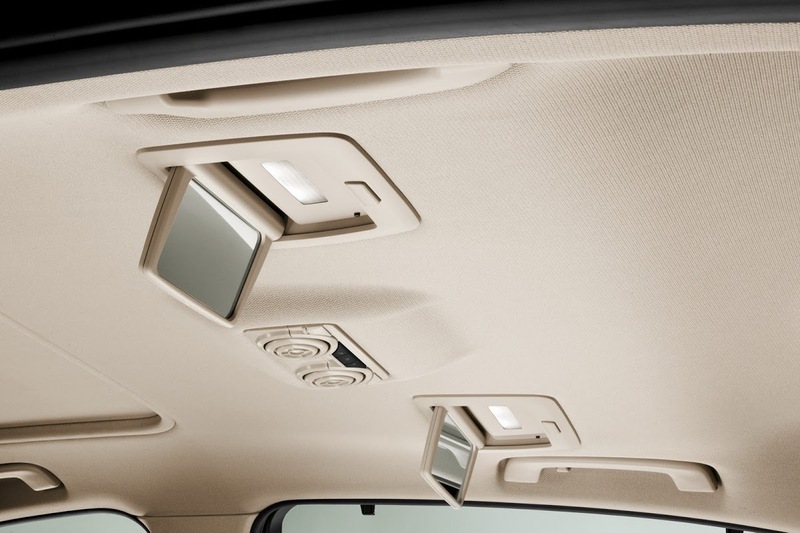 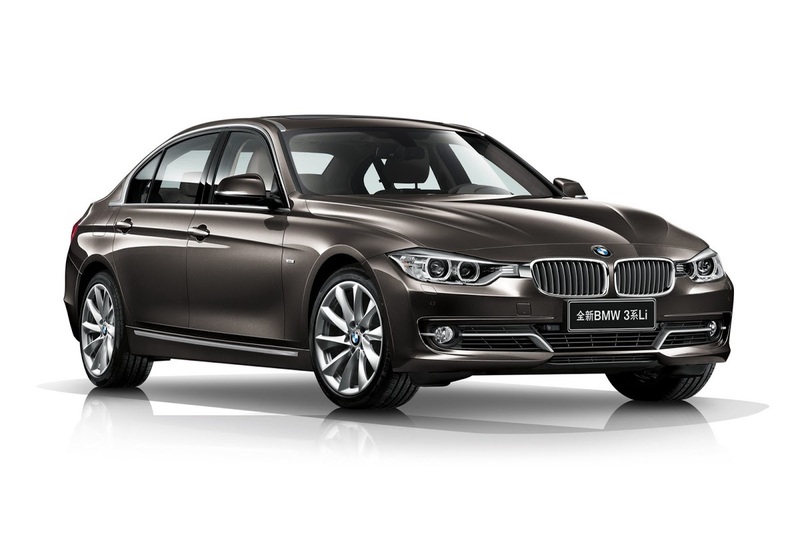 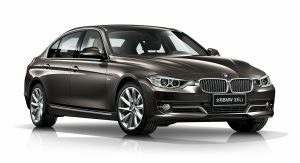 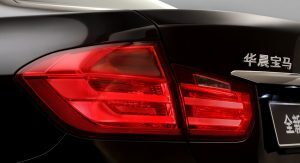 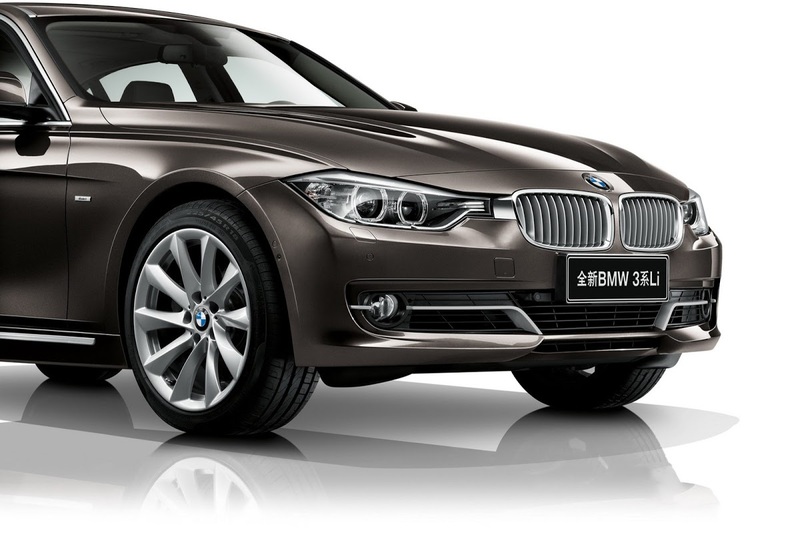 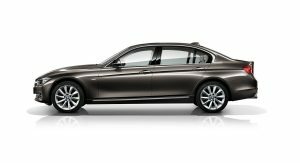 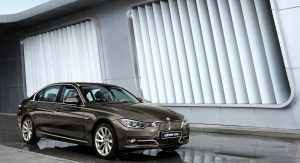 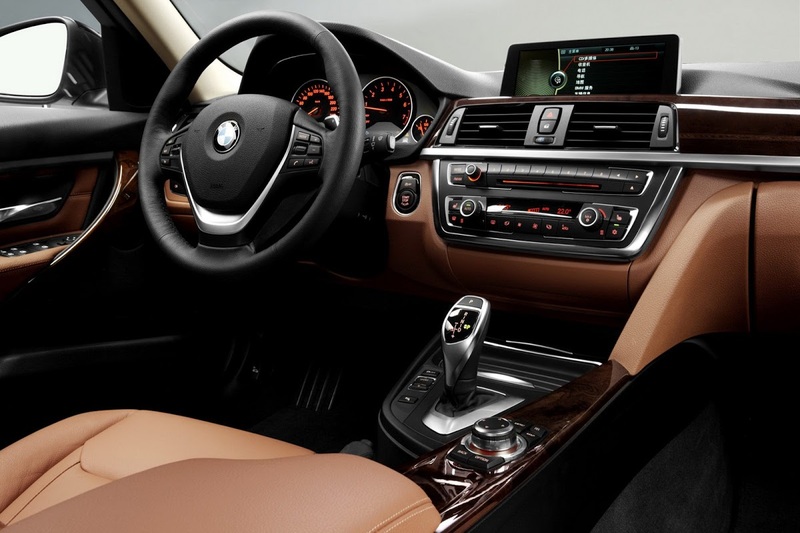 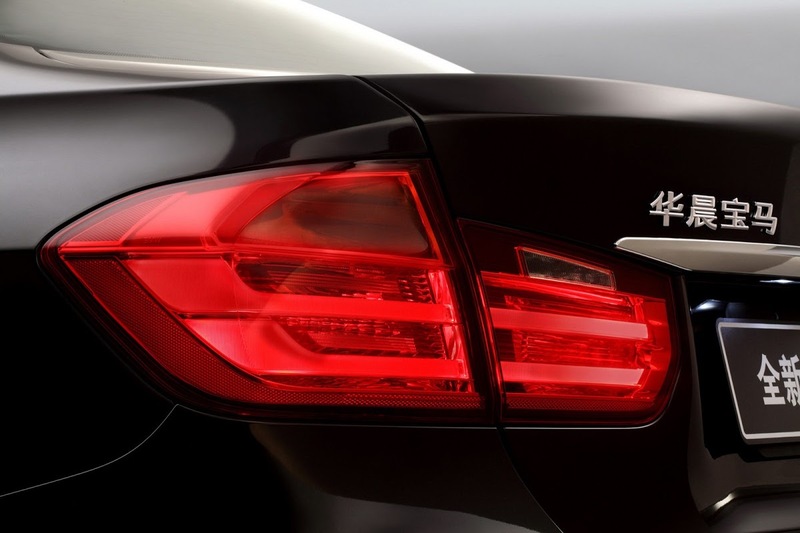 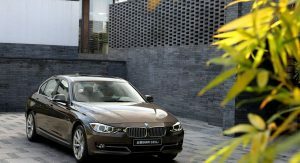 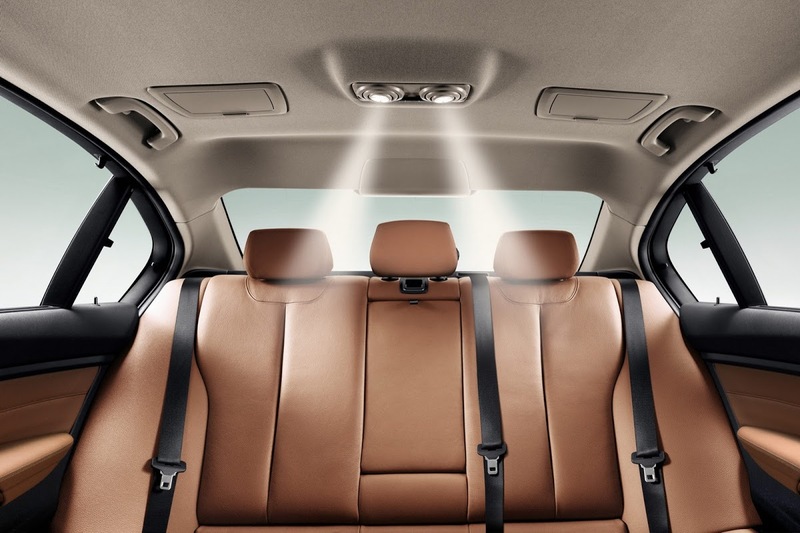 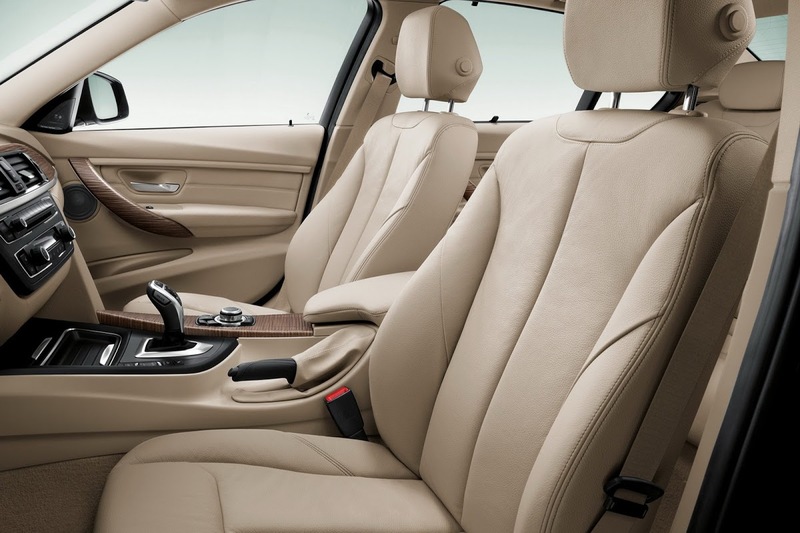 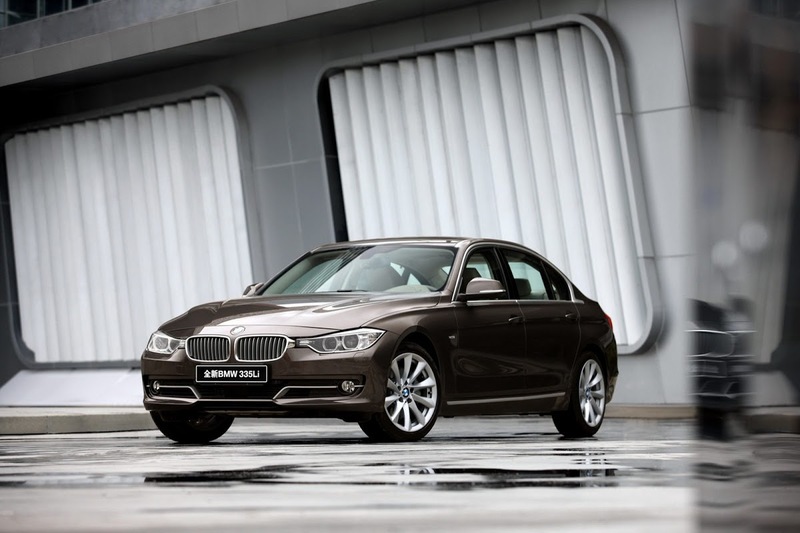 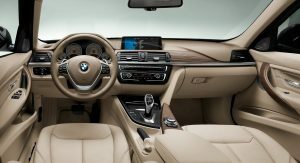 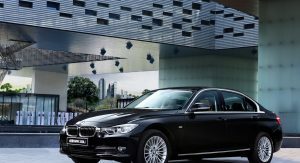 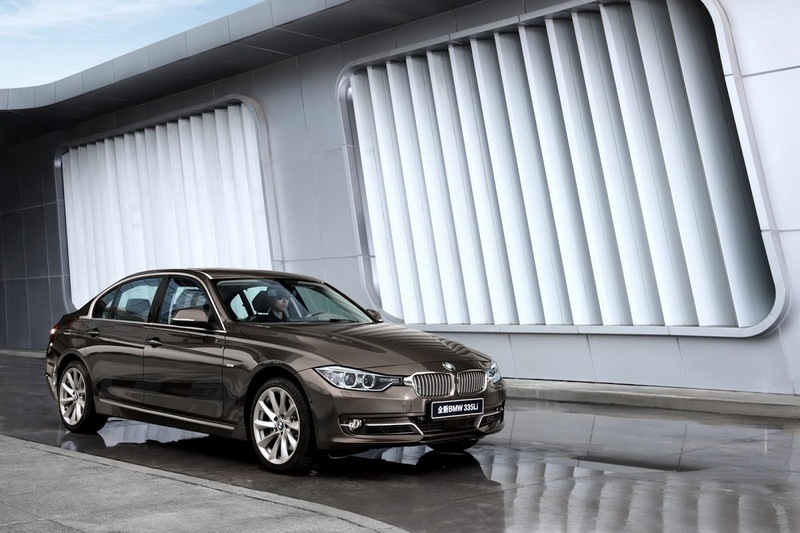 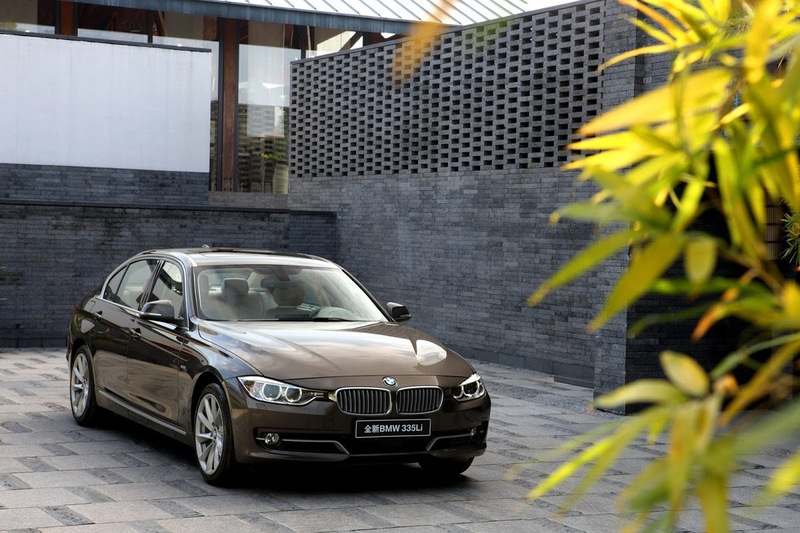 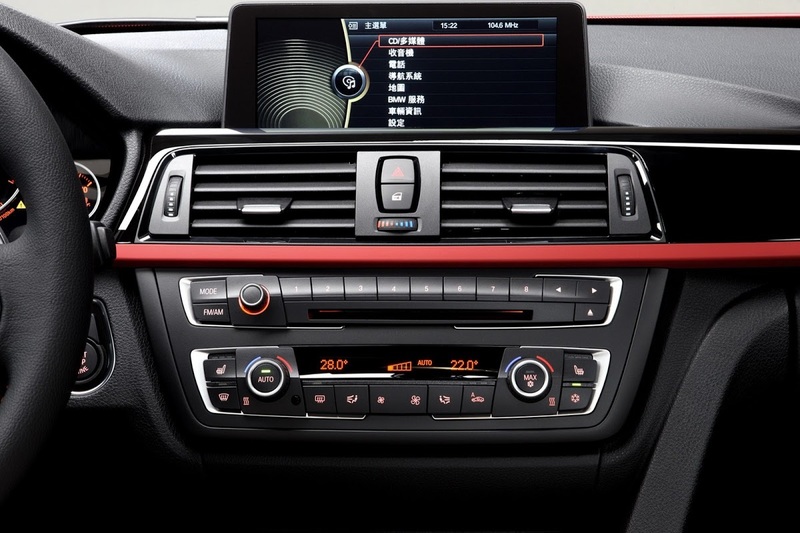 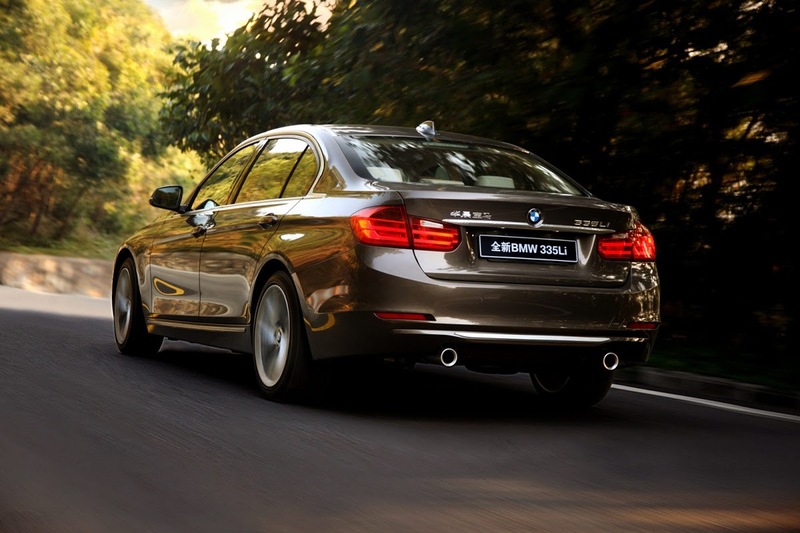 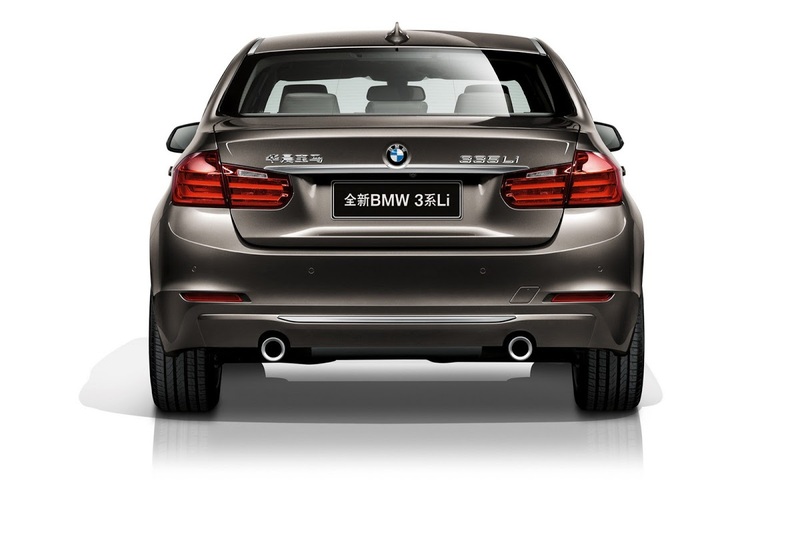 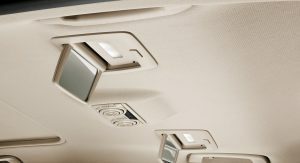 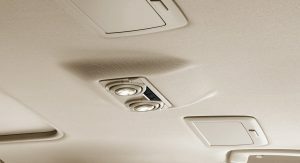 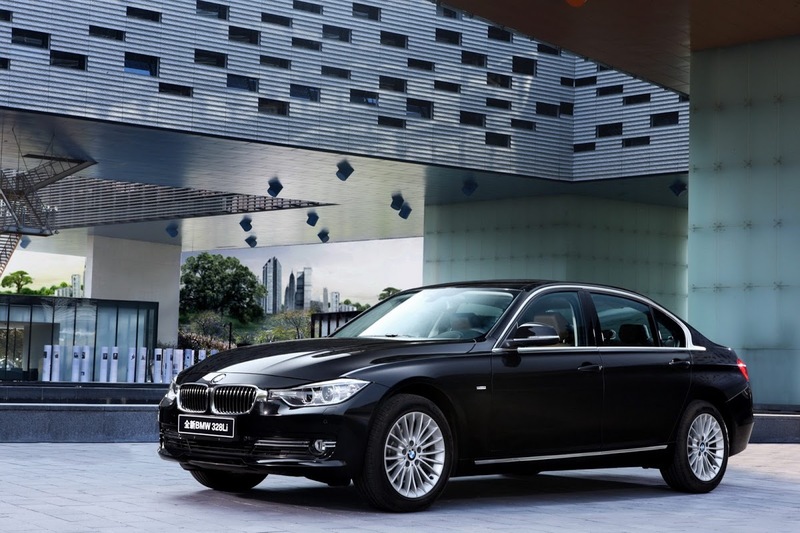 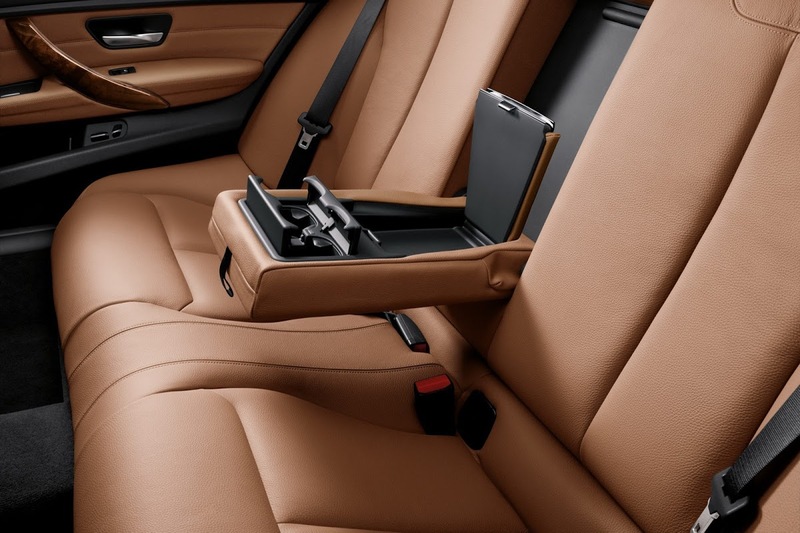 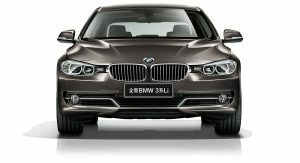 At the upcoming Auto China Show 2012 in Beijing, BMW will present the world premiere of its long-wheelbase 3-Series sedan, tailored to the needs of Chinese customers who appear to have a thing about extra leg space in the rear passenger area. 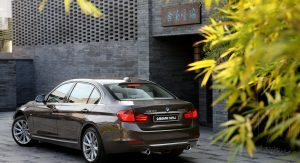 The new 3-Series LWB rides on an extended 2,920mm (114.9 inches) wheelbase, which is 110mm (4.3 inches) longer than that of the regular model that is also offered in China, increasing the car’s length to 4,734mm (186.4 inches). 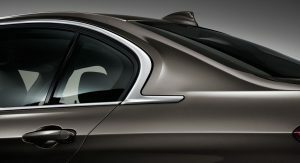 On the outside, you can spot the LWB model by its longer rear doors and the modified chrome window surround that extends to the C-pillar. 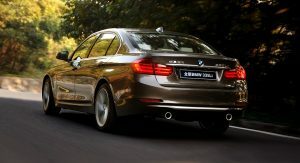 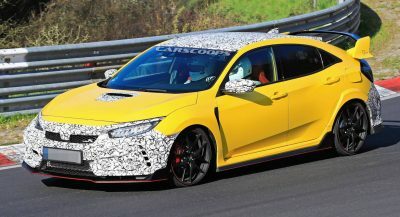 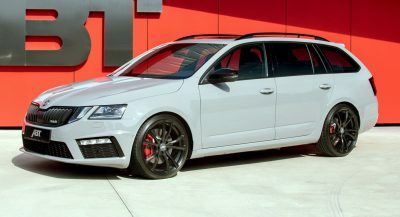 The Bavarian automaker will offer the car in three flavors, the 320Li powered by a 2.0-liter turbo producing 181hp (184PS), the 328Li fitted with a 242hp (245PS) version of the same gasoline engine, and the range-topping 335Li sporting a 3.0-liter turbocharged-six with 303hp (306PS). 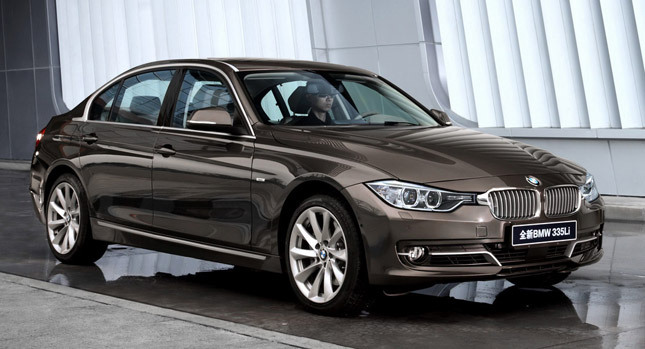 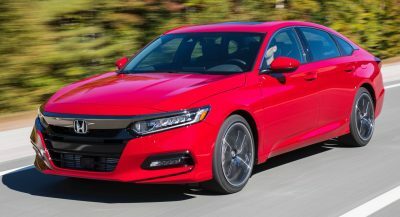 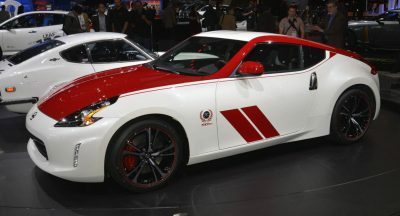 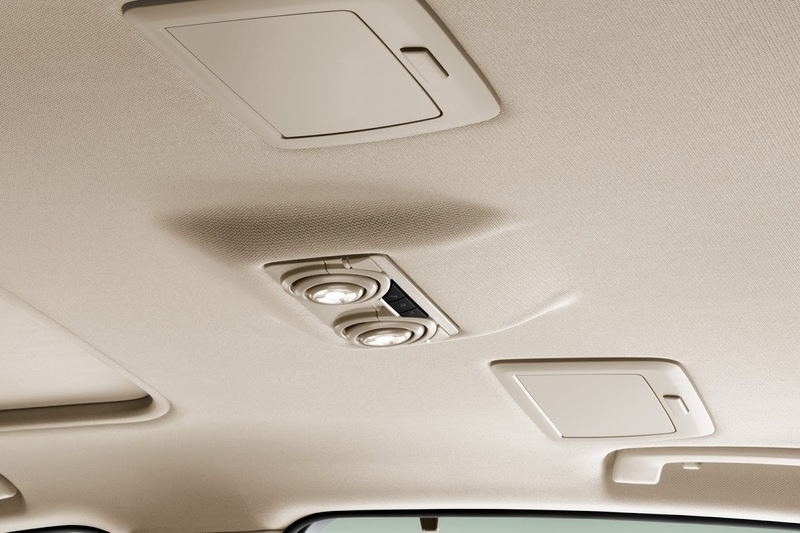 All models are fitted as standard with an eight speed automatic transmission driving the rear wheels. 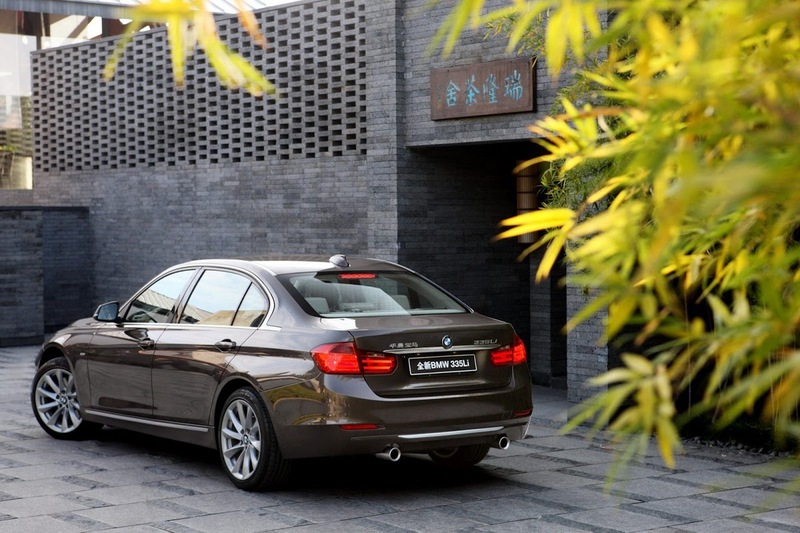 The 3-Series LWB model will be built at BMW’s new Shenyang production plant alongside the 5-Series LWB, which is also offered exclusively in China.